Apple patents method of building seamless all glass devices - maybe we will see a pure sapphire iPhone in the future? 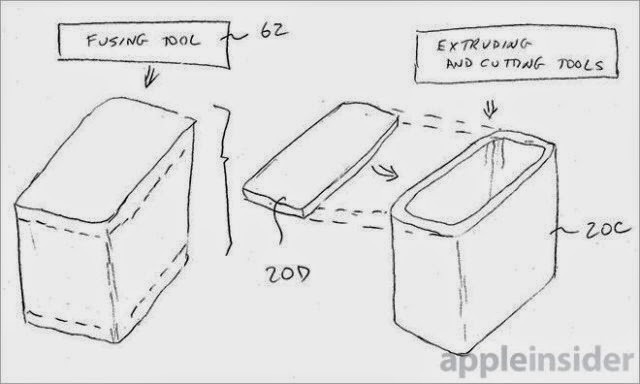 The patent is credited Jony Ive. Maybe we will see the iPhone made like this using sapphire someday. One unbreakable piece of sapphire.